Recent Entries to this Blog Swampy icky day... but fence! I never thought I had a green thumb before, but I must be a late bloomer. For some reason, last month I thought I’d try my hand at growing from seeds for the seventy-th time. Normally I can’t even keep houseplants alive. We pushed out the fence last week and now have this delicious small side yard that can’t be seen except from our own bedroom window. 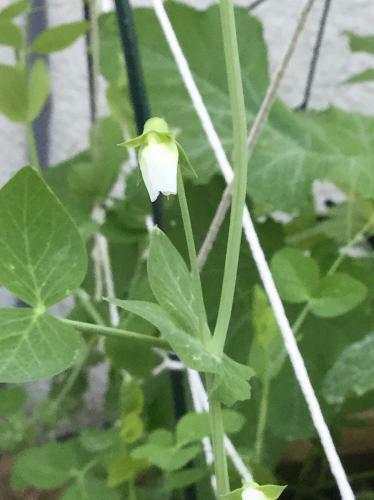 This is really fortunate since I already started seeds that have exploded into plants in the Backyard Oasis. The hubby is super handy, so he helped me build the first bed of the four I am planning. We don’t have enough funds yet, but there will be three tiers for this bed, eventually. My babies (that’s what my kids are calling them) are thriving in the raised beds. I also started a bullet journal to keep track of the plants. With a sun screen and lots of love, they see, to be braving the Florida summer heat. I woke up this morning dreaming about gardening. Ammi, you have been bitten by the gardening bug, and it seems to have taken hold of you! Congratulations on your "babies", and please keep us posted on your progress. Thank you! Loving the space to share!